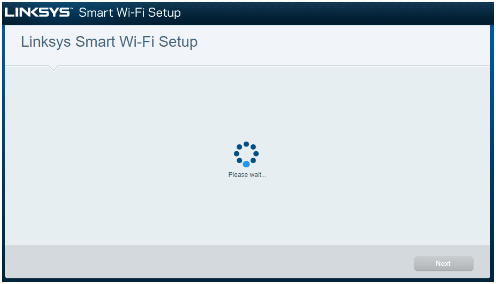 I did a reset on my Linksys Smart Wi-Fi Router and now I want to reconfigure it manually through bypassing the Smart Setup Wizard. 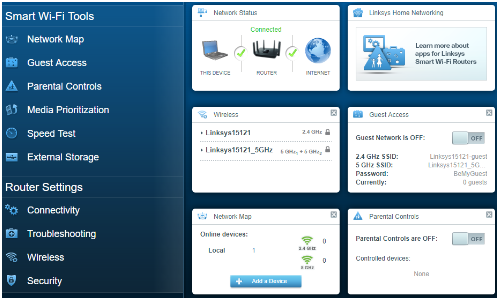 NOTE: The Linksys EA9300 is used as an example. 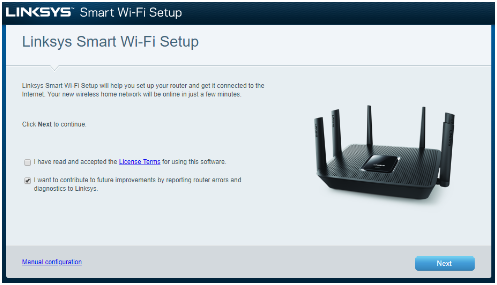 Make sure that the internet port of your Linksys Smart Wi-Fi Router is connected to the modem using an ethernet cable. Connect your computer to the router using another ethernet cable. Power ON the router and wait for the lights to be solid. Open a web browser and type “http://192.168.1.1” or “http://myrouter.local” in the Address bar to see the Linksys Smart Wi-Fi Setup page. Check the I have read and accepted the License Terms for using this software box then click the Manual configuration link. 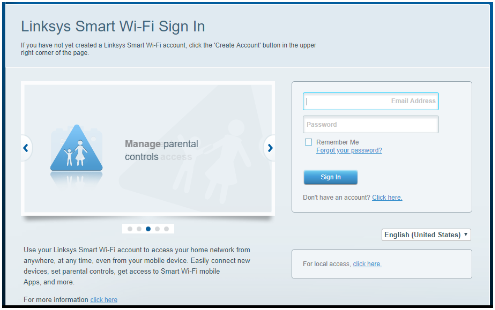 You will now see the Linksys Smart Wi-Fi Sign In screen. Click the local access link. Enter “admin” in the Router Password field then click the Sign In button. 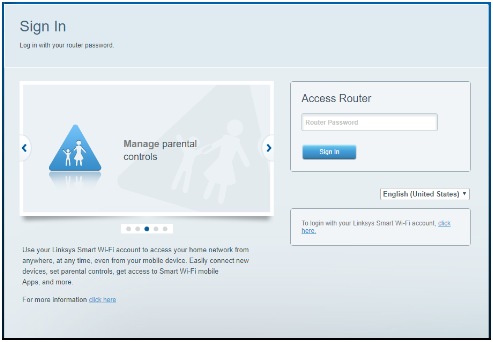 Once inside the Linksys Smart Wi-Fi page, you can now manually configure the different settings of your Linksys Smart Wi-Fi Router.